Improve your pets digestion and reduce muscle strain with the iris elevated feeder. Elevation promotes healthy eating. This elevated feeder provides a feeding and storage solution all-in-one. 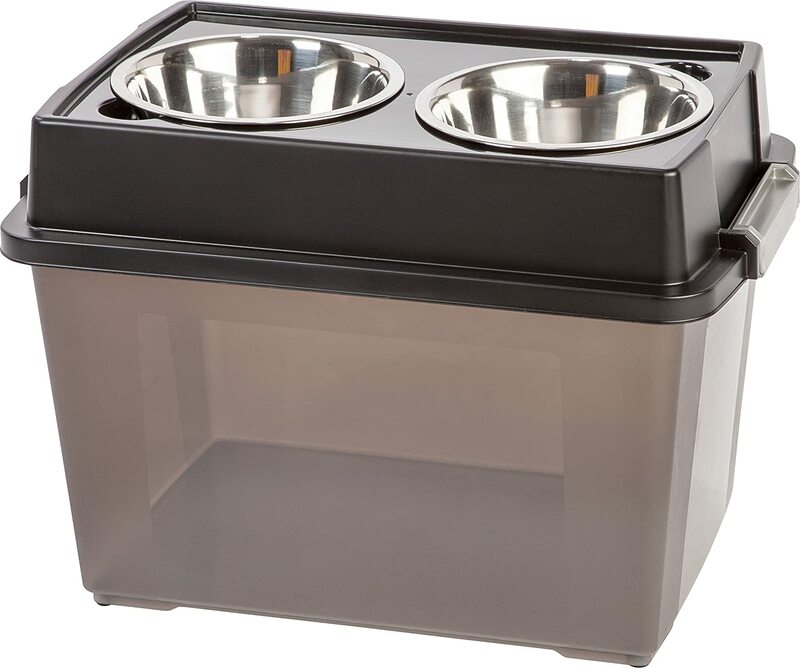 Keep your pet food fresh with the airtight storage right below the feeding area.